A rich moisturising body cream. 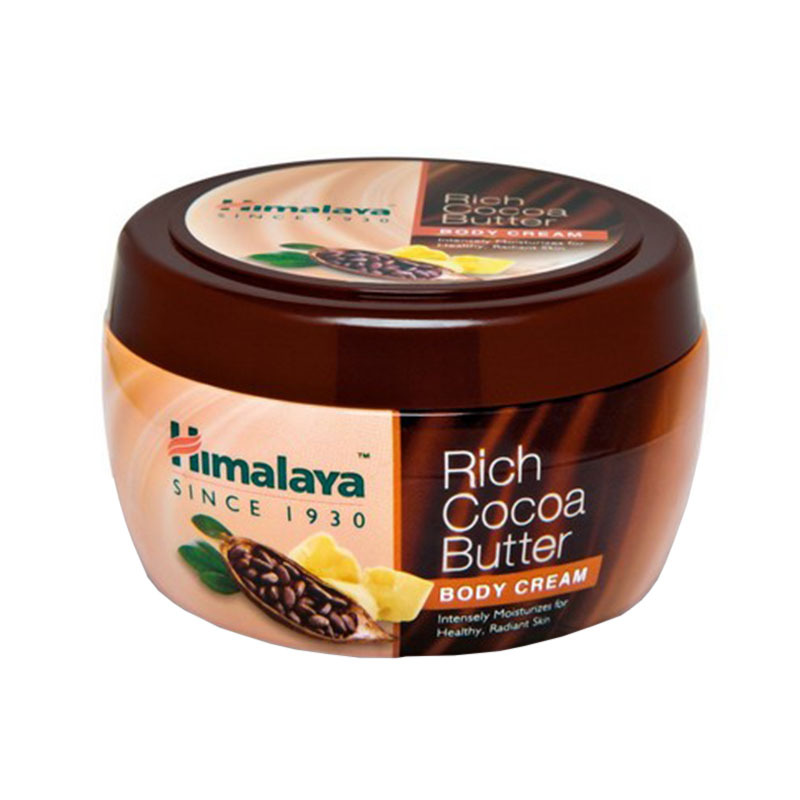 Enriched with natural cocoa butter, this body cream intensely moisturises skin and eliminates dryness and dullness. Vitamin E in the cocoa butter protects skin from damage due to harmful effects of the sun and pollution. Dermatologically tested and hypoallergenic and not tested on animals.